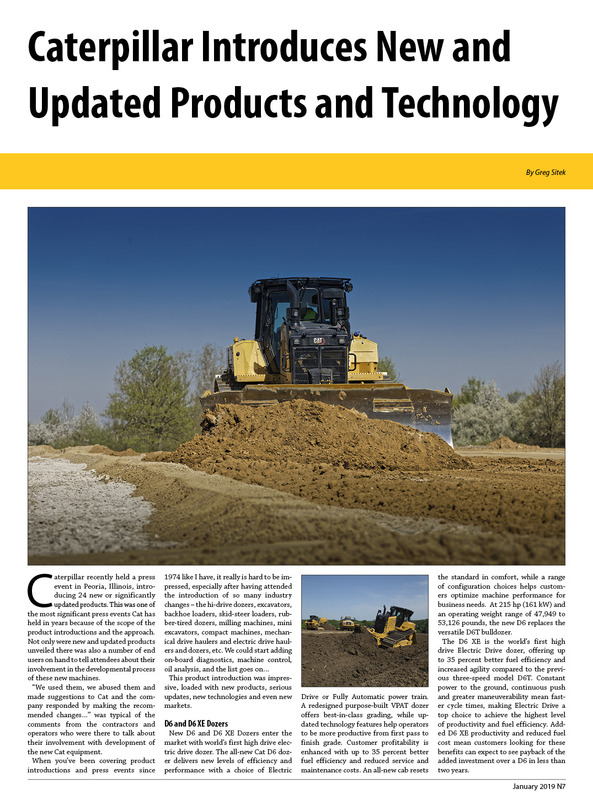 Published on February 22, 2015 in Equipment & Products, Featured Article and National. Closed Tags: Backhoe Loaders, Case, Case Construction Equipment, Compact Track Loaders, construction, construction industry, contractors, dozers, electronics, equipment, excavators, heavy equipment, horsepower, hydraulics, infrastructure, Motor Graders, pavement, roads, Skid Steer Loaders, wheel loaders. 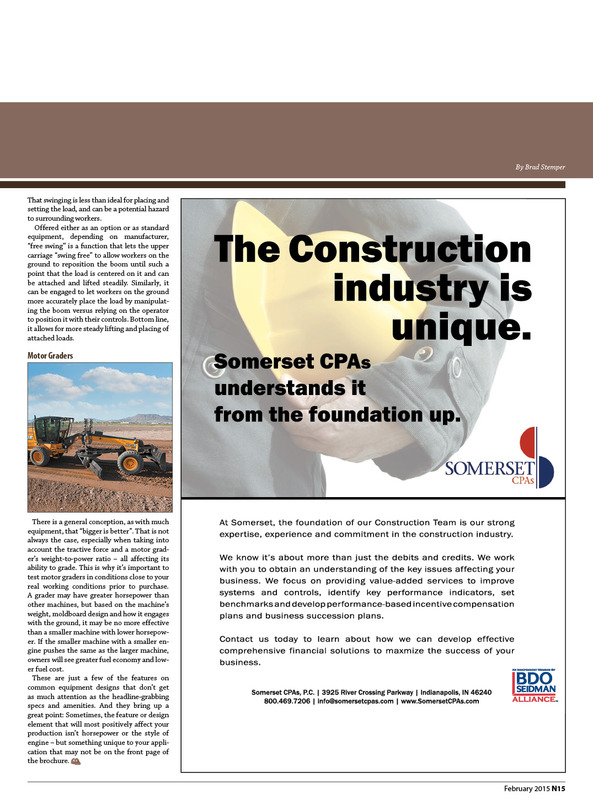 Published on November 1, 2011 in Constructioneer and Daily Dirt. Closed Tags: Cleveland Brothers Cat, construction, construction industry, contractors, dealers, equipment, highways, Motor Graders, NorAm, roads. Cleveland Brothers CAT, headquartered in Murrysville, PA has been appointed the NorAm dealer with their 17 locations in Pennsylvania and 2 in northwest West Virginia. Cleveland Brothers is also a family owned company in business for over 60 years. 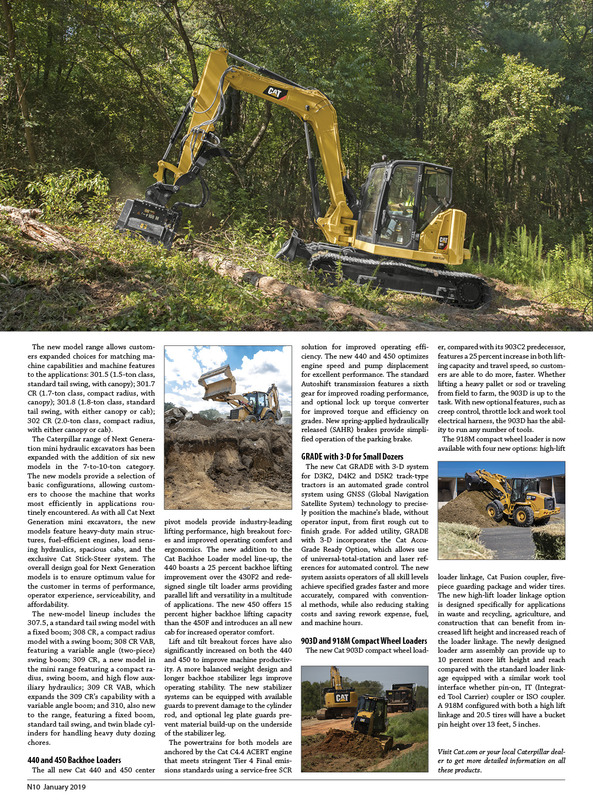 “The 65E grader is a complement to the line of equipment that we offer our customers and its reputation for quality and uptime meets our organization’s goals in supporting our marketplace” says Tom Schachner, Vice President of Sales for Cleveland Brothers. “We are extremely pleased to have Cleveland Brothers Cat join our team,” says Eric Mueller, President of NorAm. “These companies together represent over 100 years in the construction equipment industry and are very highly respected in their marketplaces”. NorAm Construction Equipment distributes the 65E compact motor grader. The product follows a rich 60 year heritage of compact graders originating with the Allis Chalmers model “D” in 1949. The machine continued to be the industry leader as the Fiatallis model 65B from the 1970’s through the 1990’s. 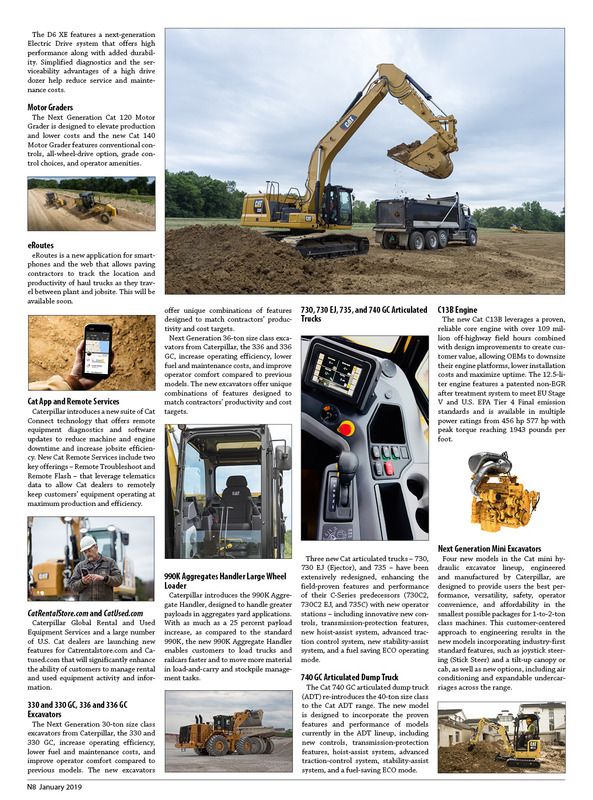 NorAm Construction Equipment began marketing the machine in 1993 and has continually strived to update the unit to exceed current technical and performance standards while maintaining the traditional features that have made the machine a staple in the industry. Manufactured in America, the 65E is sold and serviced by approximately 200 dealer locations throughout North America and Australia. www.noram65.com. 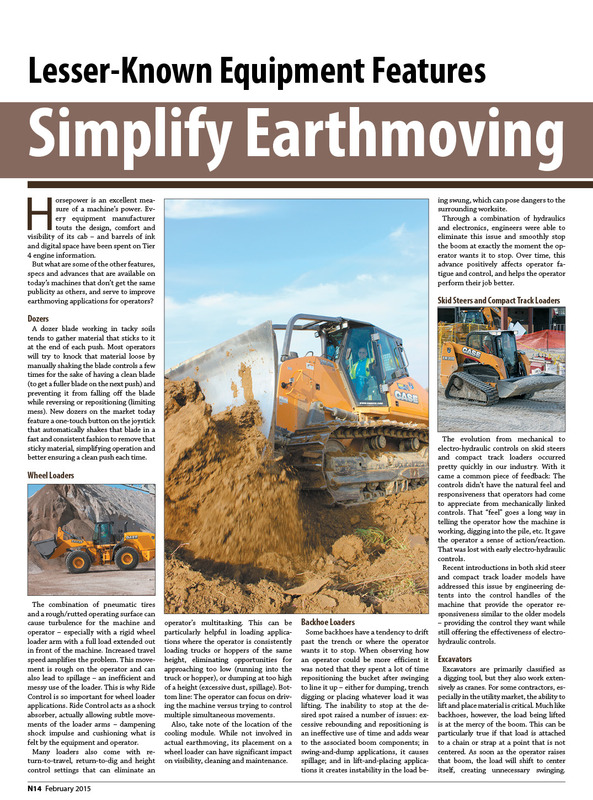 Published on October 27, 2011 in Daily Dirt, Events and Industry Activities. Closed Tags: articulated dump trucks, auction, construction, construction industry, contractors, cranes, crawler tractors, equipment auctionRitchie Bros. Auctioneers, Grove, heavy equipment, hydraulic excavators, Link-Belt, loader backhoes, Manitowoc, Motor Graders, rock trucks, Terex, wheel loaders. A large selection of late model cranes will be sold by Ritchie Bros. Auctioneers at upcoming unreserved auctions in Houston, Texas on November 16 – 17, 2011 and at the Lancaster Event Center in Lincoln, Nebraska on November 18, 2011. Cranes being sold at the Company’s permanent auction site in Houston include rough terrain and hydraulic truck cranes and seven large crawler cranes from Link-Belt and Manitowoc. The cranes being sold in Lincoln, NE include late model hydraulic, all terrain, rough terrain cranes and crawler cranes. Both auctions are open to the public and registration to bid is free. Cranes and equipment will be sold to the highest bidders on auction day, with no minimum bids or reserve prices. Bids can be made in person, online in real time at www.rbauction.com or by proxy. After achieving record-breaking crane sales in 2010, Ritchie Bros. has continued to experience very strong crane sales in 2011. Between January 1 and September 30, Ritchie Bros. sold more than 1,250 cranes at unreserved auctions worldwide, representing total sales of close to US$100 million. The Company currently has more than 120 cranes listed in upcoming auctions and viewable at www.rbauction.com. Other equipment being sold in the Houston auction includes hydraulic excavators, loader backhoes, articulated dump trucks, rock trucks, wheel loaders, motor graders, and crawler tractors and more. Owners interested in consigning their equipment or cranes in the November 16 – 17 Houston auction can contact +1.713.455.5200 for more information. Other equipment being sold in the Lincoln auction includes boom trucks, wheel loaders, lowboy, hi-boy and step deck trailers, forklifts and more. Owners interested in consigning their equipment or cranes in the November 18th Lincoln auction can contact +1.816.633.4096 for more information. Time and date: Friday, November 18, 2011 starting at 9:00 a.m.